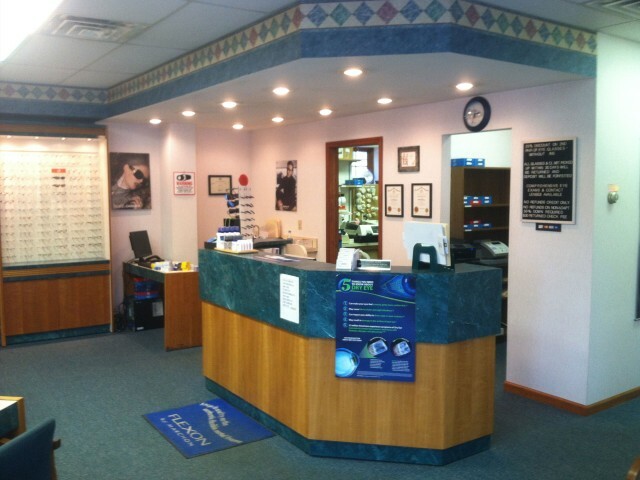 O'Hora Eye Care Center | O'Hora Eye Care Center has been providing professional quality eye care and products at low everyday prices for over 30 years. The everyday low pricing offers substantial savings over many chain stores' so called sales prices and gimmicks. O’Hora Eye Care Center has been providing professional quality eye care and products at consistently low prices for over 48 years. Our everyday low pricing offers substantial savings over many chain stores’ so-called sale prices and gimmicks. 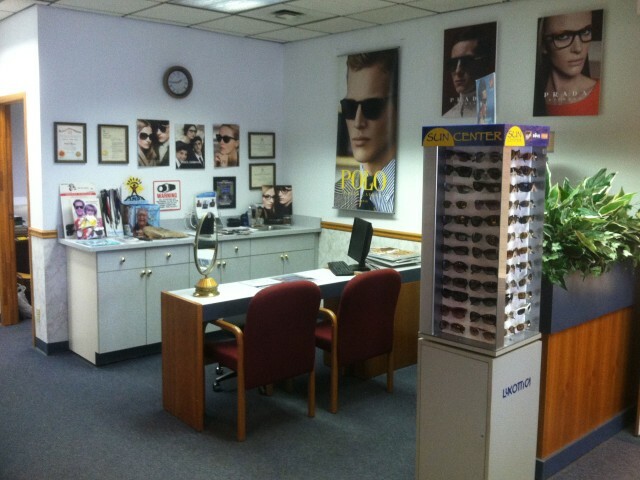 O’Hora Eye Care Center was started in 1968 by James O’Hora. The business has grown considerably over the years and has two locations to serve you better. The business is now run by his son Joseph O’Hora. 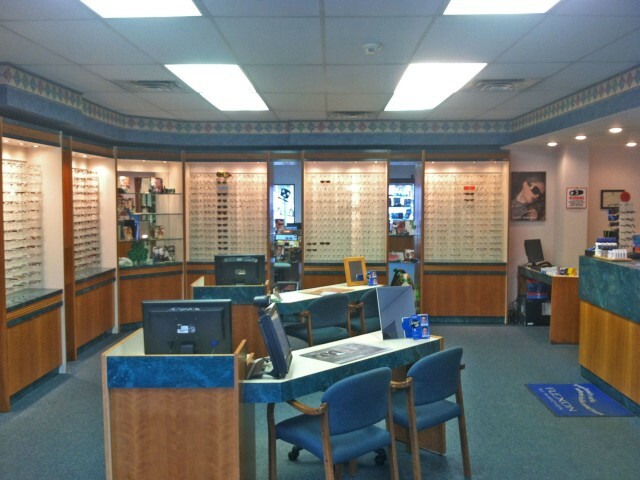 Joseph has been an optician for over 30 years and has an Associates Degree in Ophthalmic Dispensing. Dr. Nicholas Darbenzio is the optometrist in Clark Summit. He also has office hours in our Scranton office. Dr. Gary Salak is also practicing in our Scranton Office. Dr. Marie O’Hora-Sokol is in the Scranton office with certain days available for appointments. Our doctors continue the reputation of excellence in eye care that O’Hora Eye Care center has been known for. The Clarks Summit office is managed by Dotty Wedin. She has extensive experience as an optician. Both offices are fully staffed with experienced, knowledgeable employees that place an emphasis on patient satisfaction.